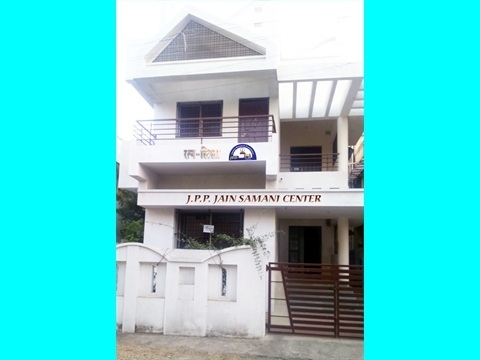 Providing boarding facilities to jain girls students in a very homely, peaceful and harmonious atmosphere and also impart noble, religious, practical training, home science and other knowledge to younger generation under the guidance of samani group. Providing well furnished rooms with all facilities to charity card holders or varshidaan donors for 1-3 days free stay every year. Providing free clothes to the needy persons.